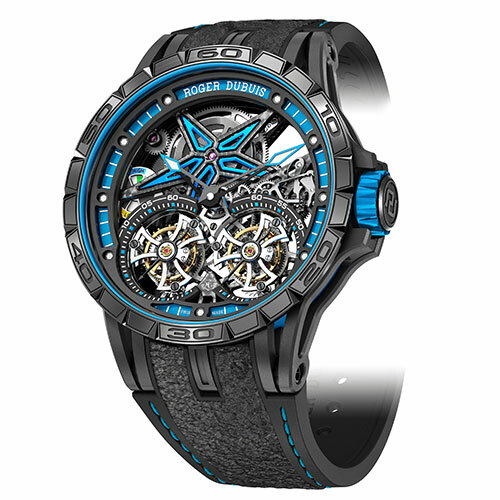 Olivier Gudin of Roger Dubuis SEA & Oceania shares how the luxury watchmaker dares to be rare. Hint: This time, it involves race cars. 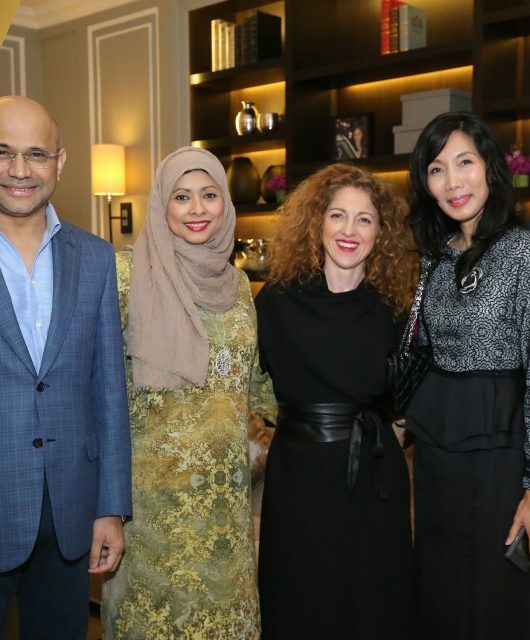 Olivier Gudin, managing director of Roger Dubuis SEA & Oceania. 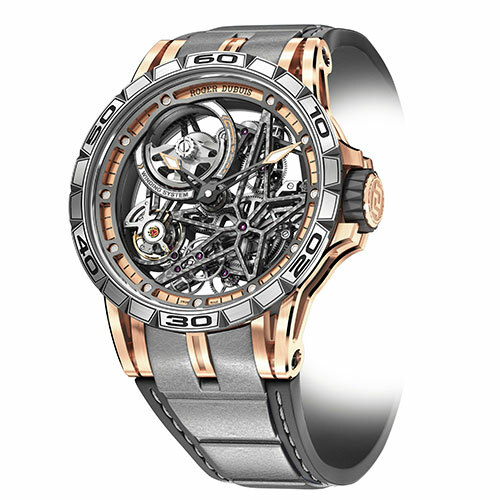 Any watch aficionado who considers himself a fan of skeleton movements would be familiar with Roger Dubuis – a shining light for the bold and beautiful of the luxury timekeeping world. 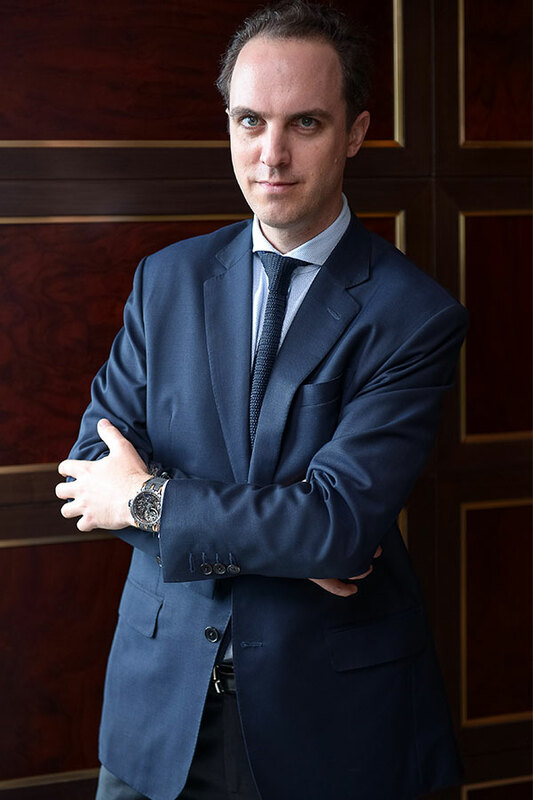 Olivier Gudin, managing director of Roger Dubuis SEA & Oceania, says that the iconic Excalibur collection featuring the automatic skeleton, tourbillon and double tourbillon has provided the ideal framework to develop the brand’s most creative ideas. All Roger Dubuis movements are decorated and tested to bear the Geneva Seal, a sign of its continued commitment to hallmark workmanship within the established standards of classic quality – despite being a relatively new player in the scene. This year, Roger Dubuis takes to the tarmac with automotive pioneer Pirelli for the Excalibur Spider Pirelli collection. 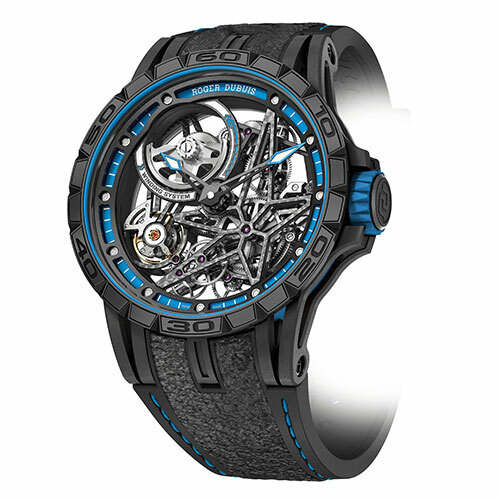 This partnership has created two exciting Excalibur models with Astral Skeleton star-patterned skeleton movements and the signature open-work Spider concept, featuring eight exclusive pieces with the Double Flying Tourbillon. 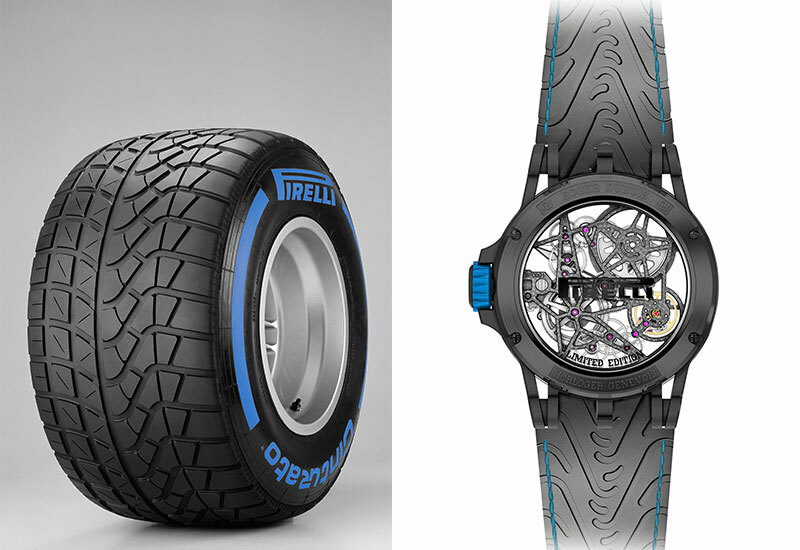 What’s most exciting is that each strap features rubber inlays from certified Pirelli winning tyres in real races. Not afraid to play with elements, Roger Dubuis expresses its signature bold attitude with progressive complications and disruptive materials in two other world premiers: the Excalibur Spider Carbon and Excalibur Quatuor Cobalt Micromelt. Olivier says that partnerships of the Pirelli nature are a long-term strategy for the brand, promising, “It’s going to be interesting to see how we develop Excalibur in specific models for partnerships.” With more automotive collaborations in the works, we look forward to the marriage of speed, precision and durability in upcoming collections. 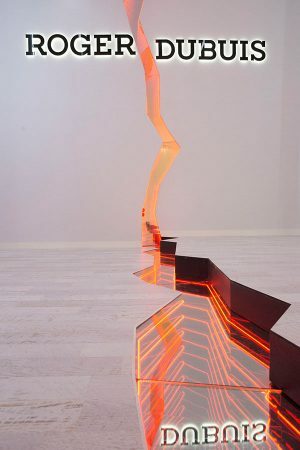 Groundbreaking innovation is the name of the game. 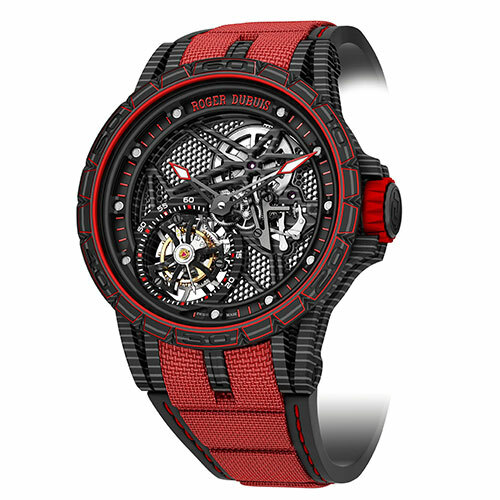 Since launching in 1995, Roger Dubuis has made its mark in luxury timekeeping through its intricate skeletonised movements, highly associated with the brand since its first skeleton movement five years ago. 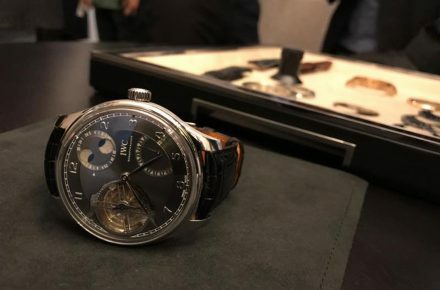 “We have a strong creative design team working very closely with watchmakers to do what is technically feasible, resulting in watches with striking design and relevant mechanical content,” says Olivier. 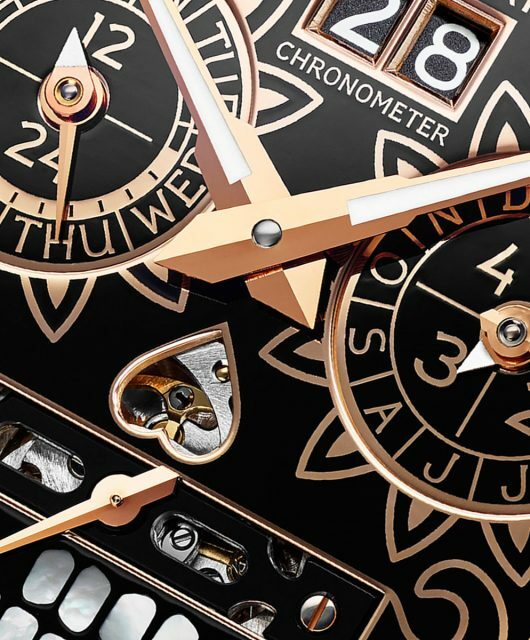 This is important to the watchmaker as creativity and innovation are very much in its DNA. 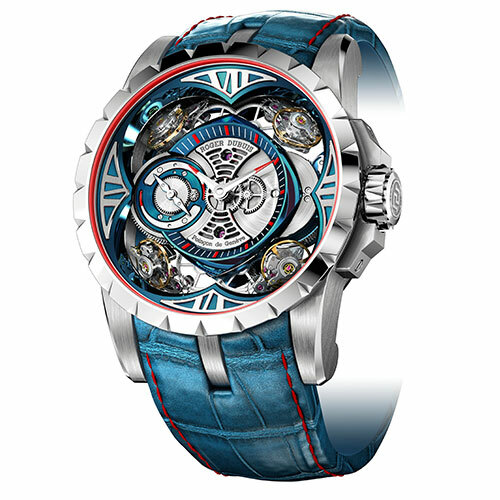 Roger Dubuis pieces stand out from the crowd – one of the first things I notice about Olivier is the timepiece on his wrist, which he points out to be a conversation starter as much as an accessory. 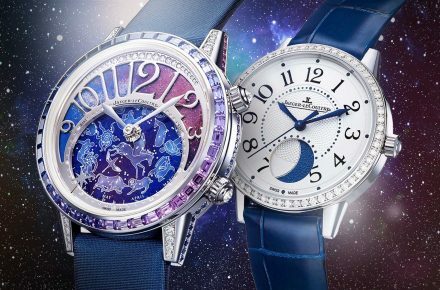 In a time when watchmakers prefer to pledge allegiance to either classic or edgy design, Roger Dubuis dares to be rare with watches that push the boundaries of conventional luxury timekeeping aesthetic. 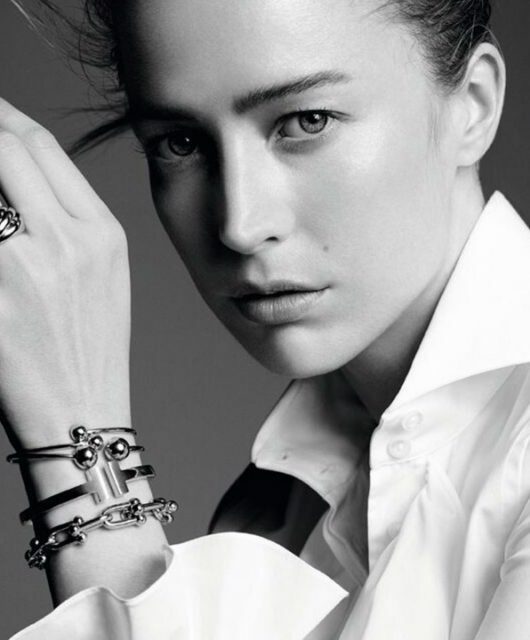 Explore the new pieces here – we simply can’t choose a favourite. This limited edition of 8 pieces is rugged and reliable, with a strap incorporating winning motorsport tyre rubber. Speedometer-like seconds counters are complete with automobile-inspired pointers, while the multi-coloured power reserve indicator is an ode to racing-car cockpit fuel gauges. Exclusivity and innovation meet in this gorgeous cobalt chrome model, produced using Micromelt technology that turns fine powder into a homogeneous, porous and stable alloy (bio-compatible, corrosion-resistant and incredibly durable). 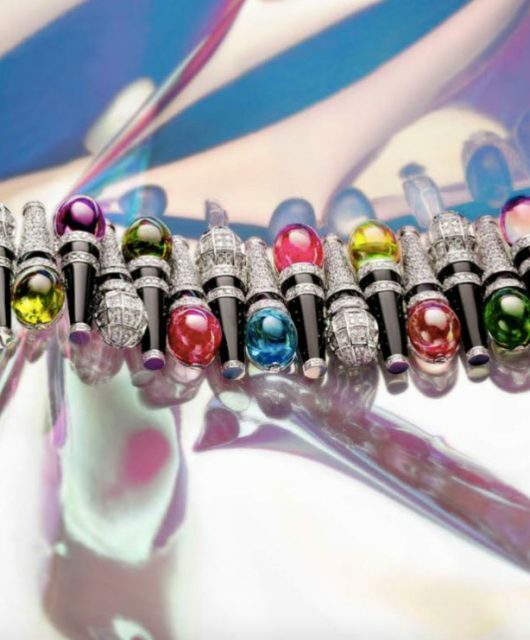 It is hand-wound, fast and efficient, achieving instantaneously what the tourbilion takes a full minute to accomplish. 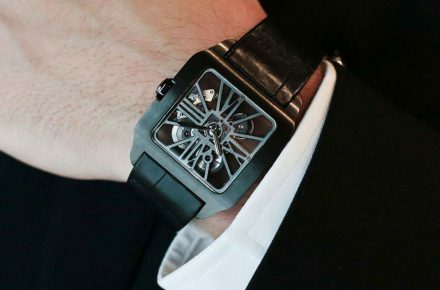 With only 28 available, this striking model is the first to feature carbon movement plate, bridges and tourbillon upper-cage for a lighter, sturdier piece. 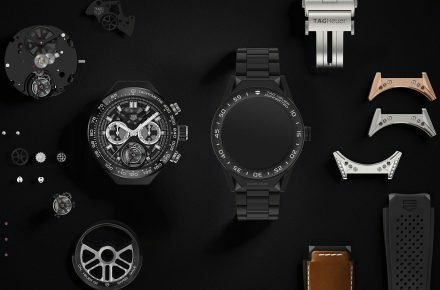 Think enhanced precision, technical advancement and ultra wearability, with a 70-hour power reserve to sweeten the deal. 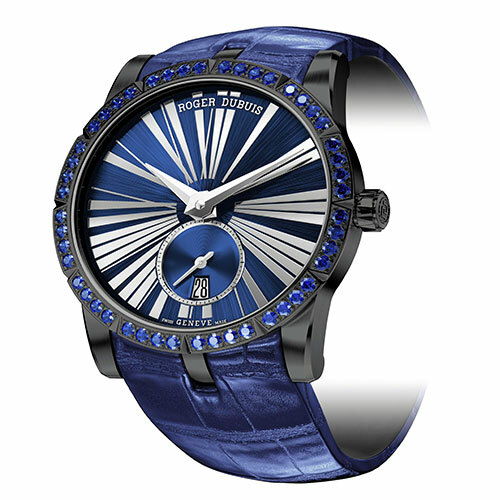 Adorned with 48 blue sapphires, this slim model is suitable for men and women. Only 28 available. 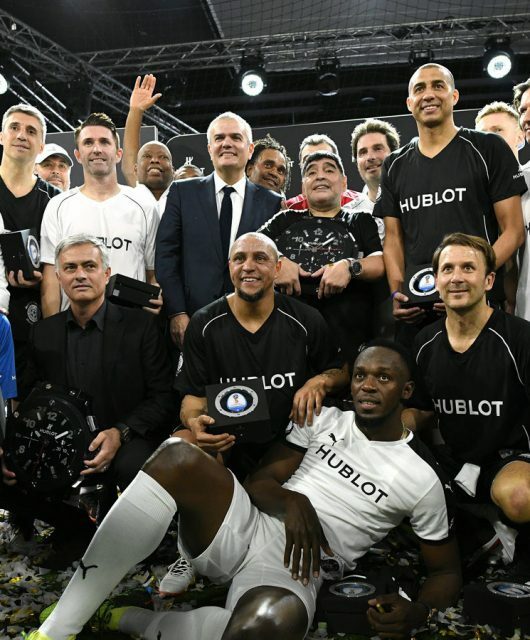 Keep up with the haute horlogerie on the official website. 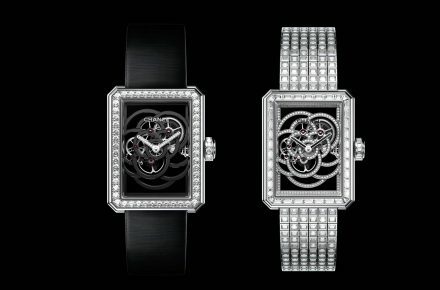 Images courtesy of Roger Dubuis.